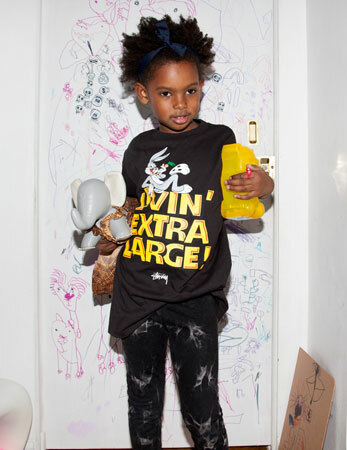 Two very different eras come together to produce something rather cool – the Looney Tunes x Stussy Kids 2014 collection. The classic cartoon has teamed up with the street label to produce a capsule collection of graphic t-shirts featuring the Stussy logo and some iconic Looney Tunes characters. The range is available now, but the Stussy online store defaults to the US. If (like us) you are in the UK, try and track down a Stussy stockist or you’ll have to buy across the Atlantic. If that’s what you decide to do, t-shirts are in both toddler and kid sizes, priced from $20. 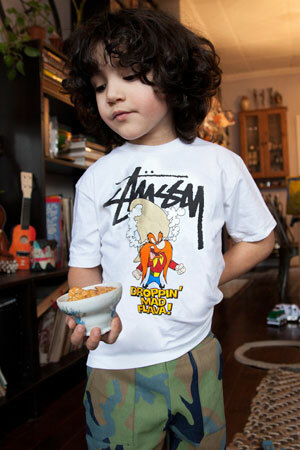 More images below or see all in the Stussy online store.